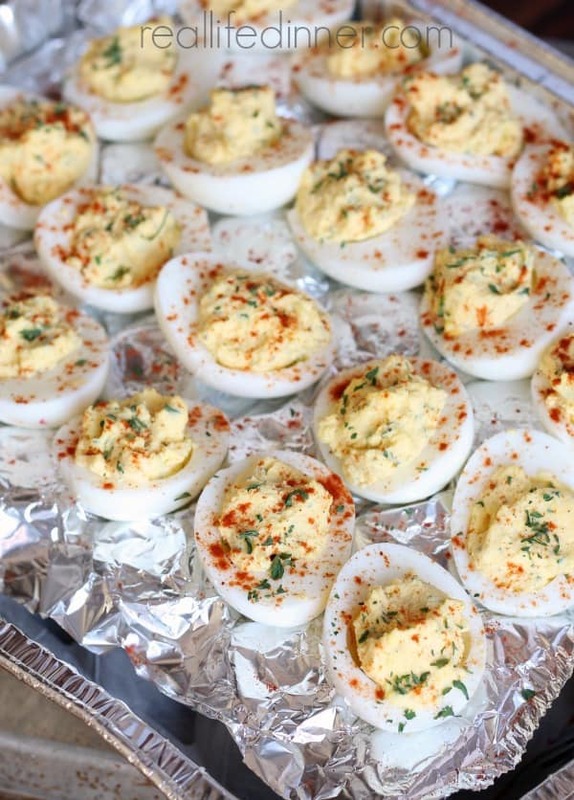 If you're looking for the 20 Best Party Foods, you came to the right place. 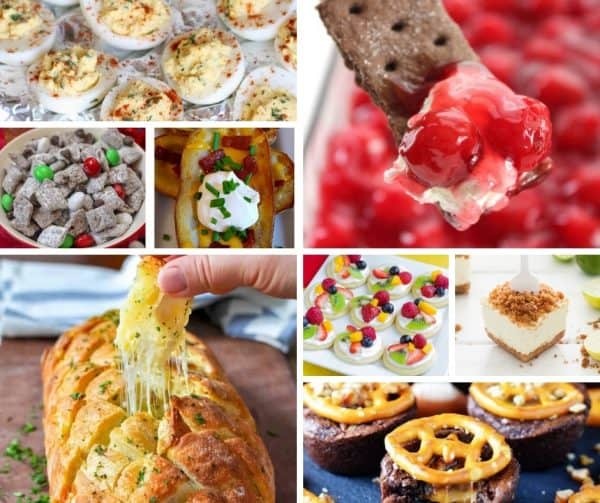 I've searched the web and found some great party food ideas that will be the perfect addition to a day of entertaining family and friends. 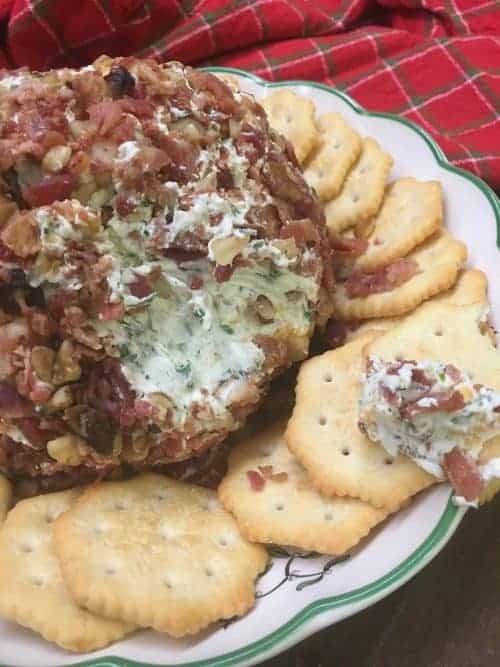 Cheese balls are such a hit at parties, and this easy Holiday Bacon Ranch and Walnut Cheese ball is a classic appetizer. 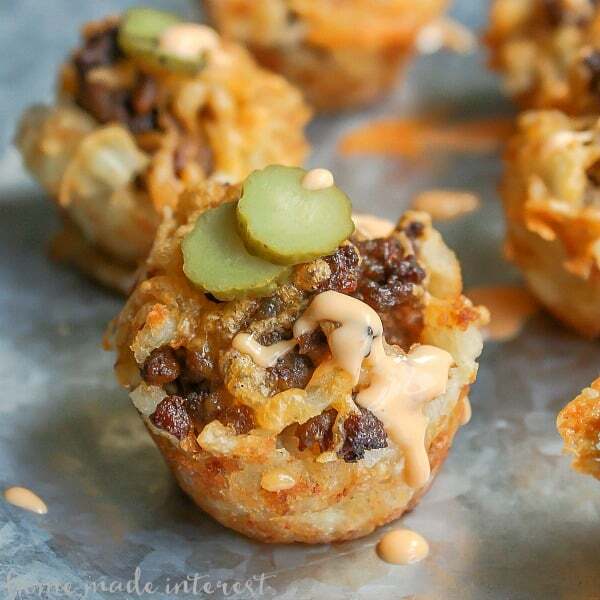 The cheese ball is the perfect food to bring to any party. 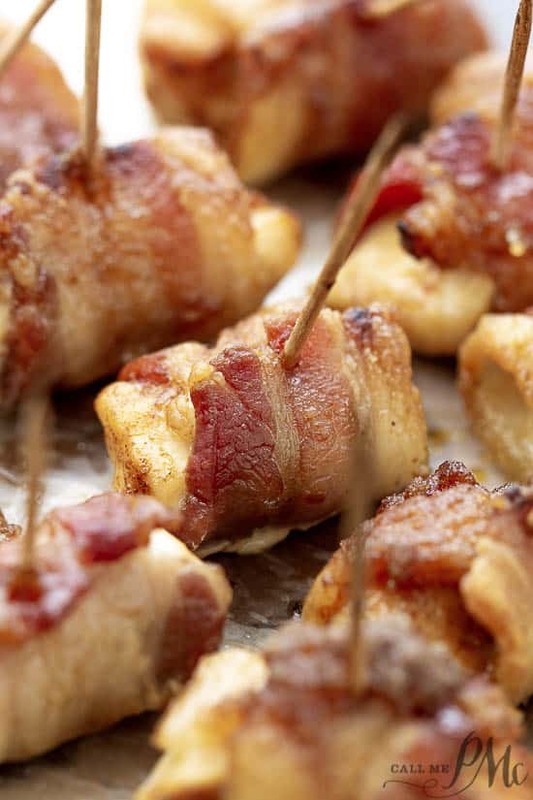 If I am short on time, I use pre-made real bacon to make it quick and get it ready to eat. 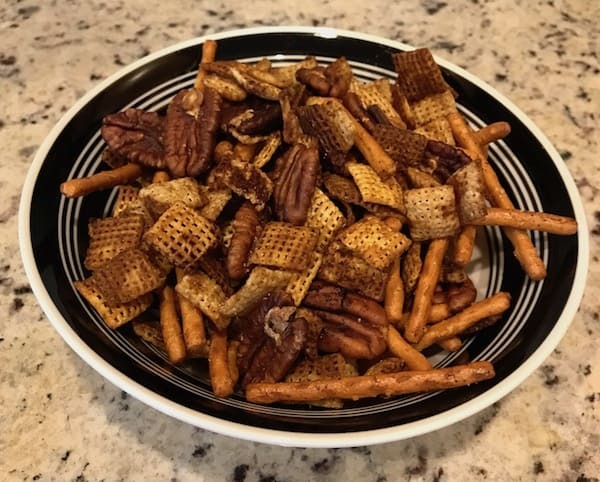 One of my all-time favorite snacks for home TV viewing and parties is the Chex party mix. The only problem is that so many times it’s loaded with ingredients containing gluten, and I’m gluten-intolerant. This is why I decided to make my own. 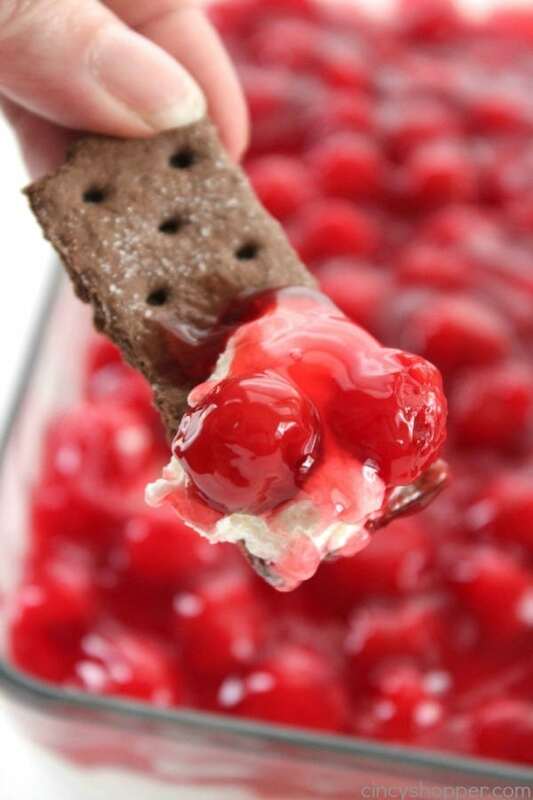 What’s cool about that is no one can tell the difference, and I’m able to enjoy it along with my friends. 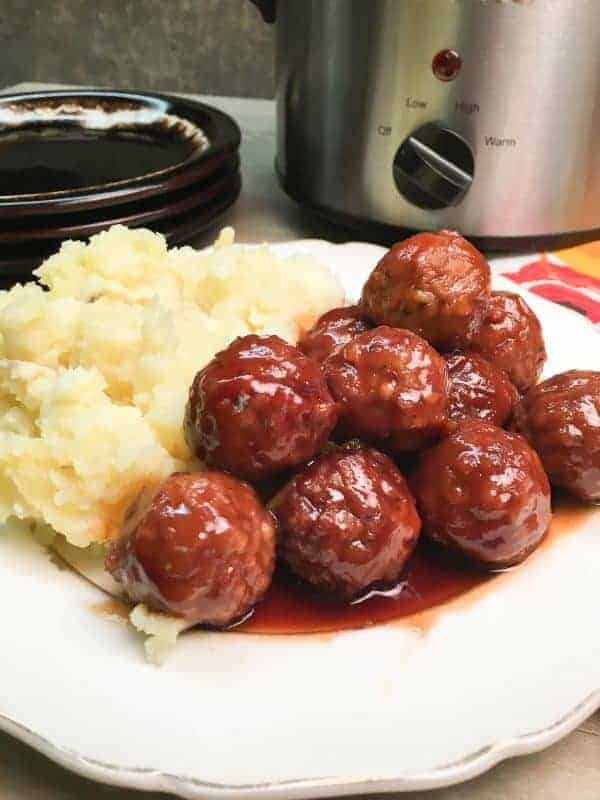 Easy Crock Pot Meatball Recipe is made up of frozen meatballs, barbecue and grape jelly. 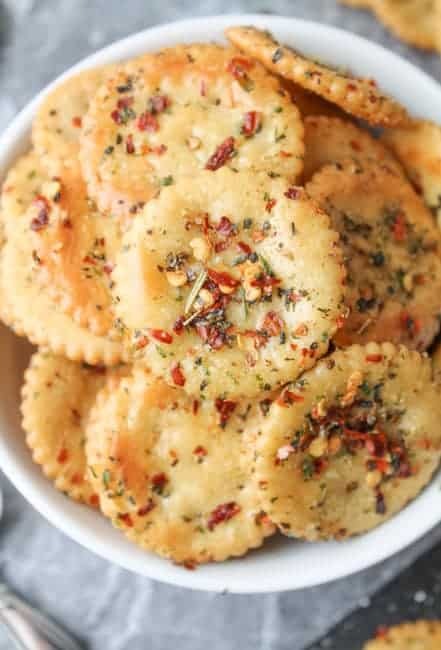 The dish makes a great dinner or an appetizer for church or a party, and is easy to make. This Cheese and Garlic Crack Bread is EPIC! 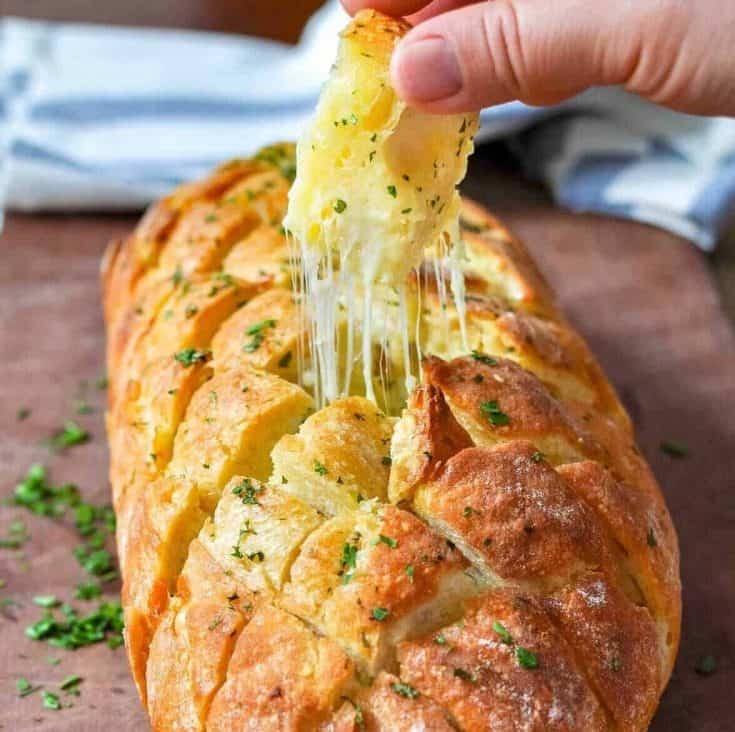 “Crack bread” is an appropriate name for this because it’s garlic bread – on crack…..It’s basically a cheesy garlic bread, but so much more fun AND delicious! Cheese, garlic and bread – in pull apart bread form. You can’t go wrong. Guaranteed to be the most popular thing at any gathering you take it to! Have I mentioned how much we love appetizers in my family?? 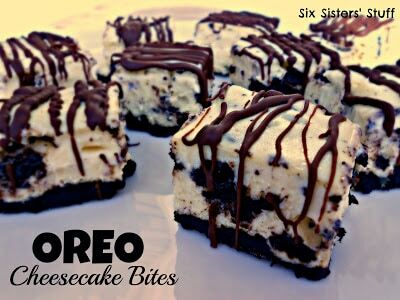 😉 This next recipe is one my sister, Kellyn, tried out. 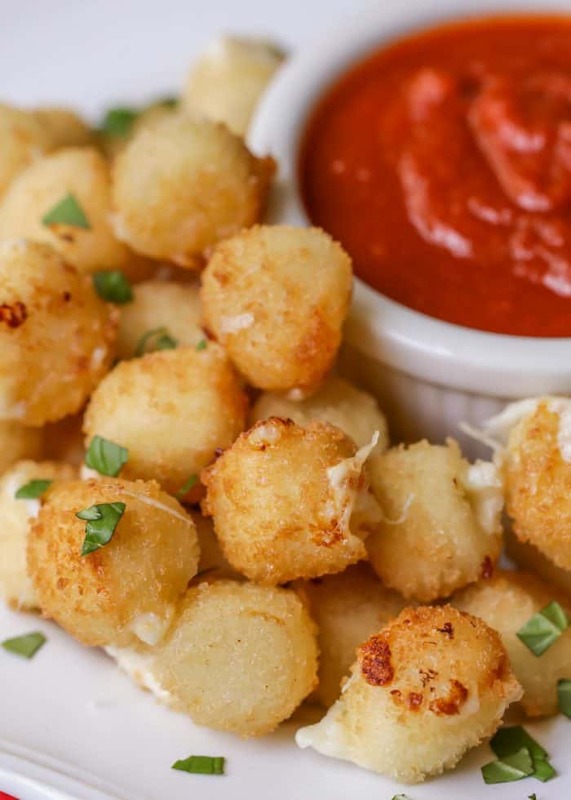 For years she’s always been the one to make Mozzarella Sticks (stay tuned for that recipe next week), but she wanted to change things up and decided to make some Fried Mozzarella Bites instead. Sticks? 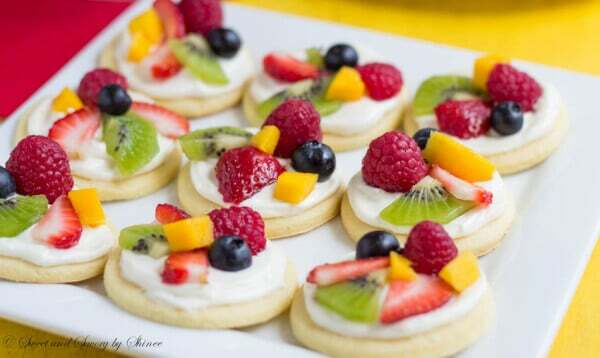 Bites? We weren’t complaining. 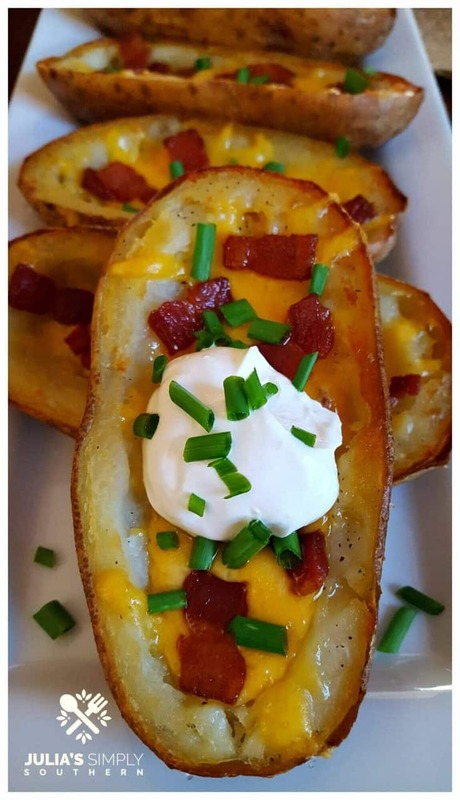 We’re a family that loves cheese, so we knew they would be a hit! And they were! 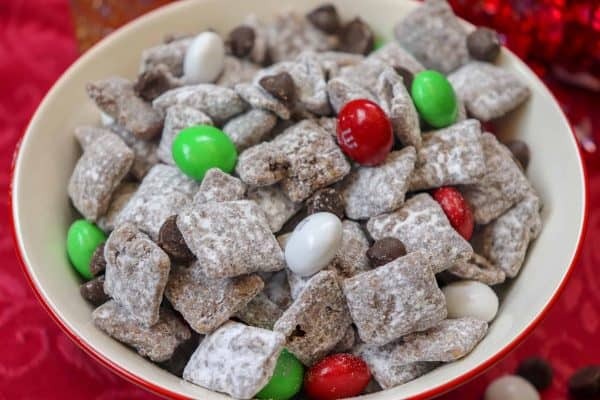 Muddy Buddies are a great snack any time of year, but especially around the holidays. 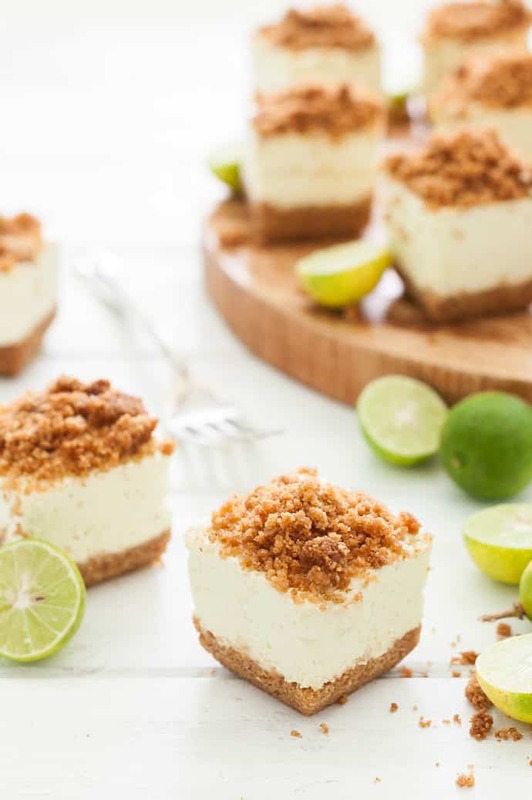 They are super easy to make, only take a few minutes, and always turn out delicious. 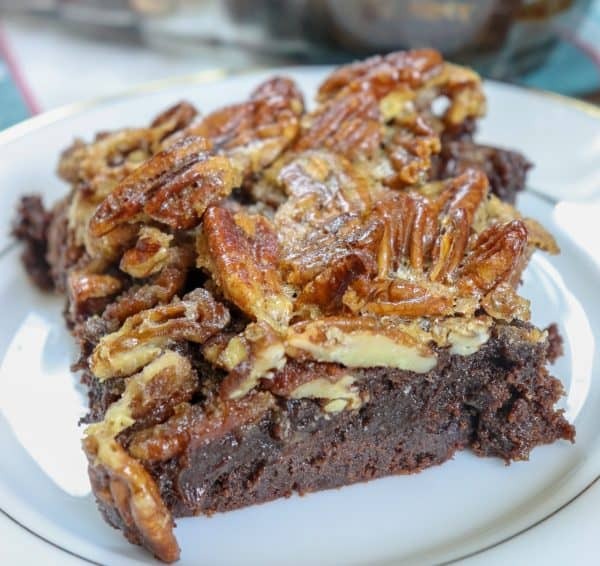 Pecan Pie Brownies are easy to make and a wonderful dessert any time of year, but especially around the holidays. 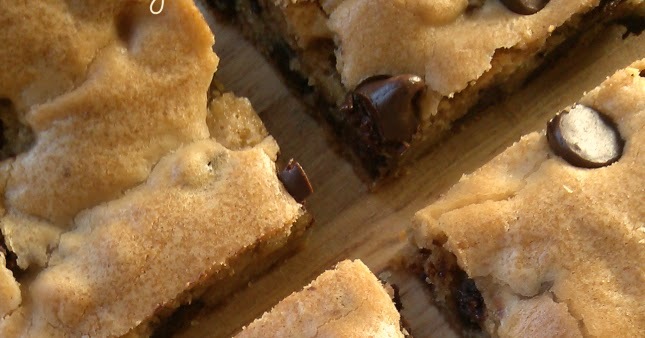 The brownies are a decadent and rich treat that you are going to fall in love with. 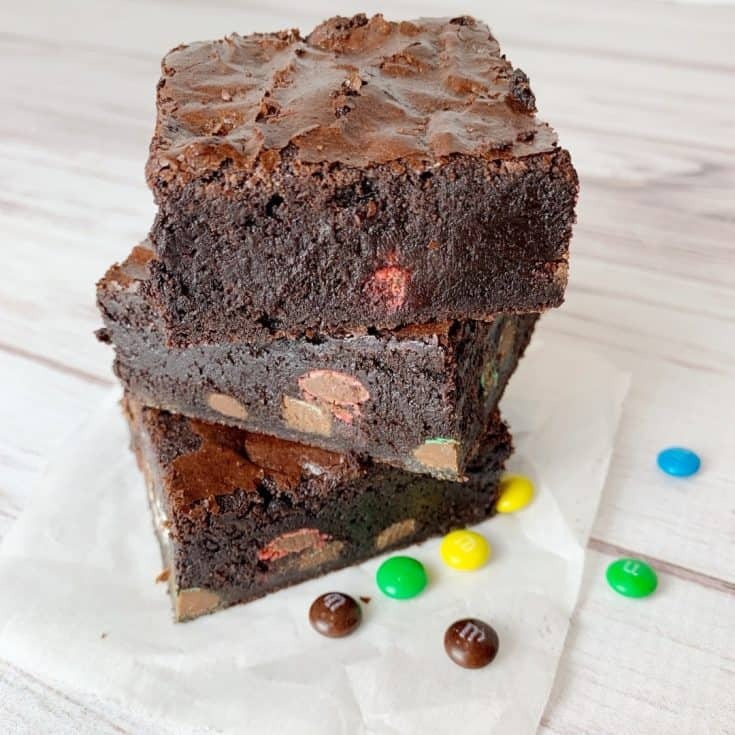 Easy, made from scratch brownies, that are thick and fudgy and full of….CANDY!! That’s right. Because what goes better with chocolate than more chocolate?! And these brownies are made in one bowl, with just a few ingredients and no mixer required (besides your own hand). 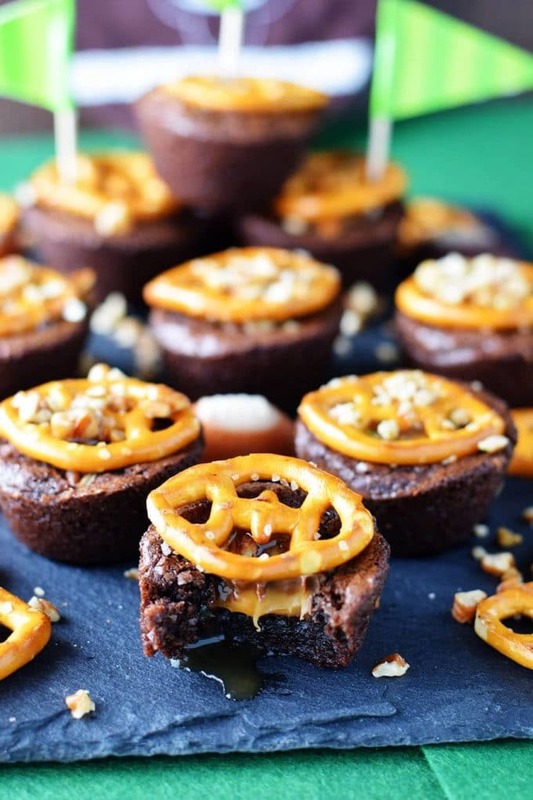 It’s time to celebrate how well you have stuck to your New Years resolutions by having a few brownies. 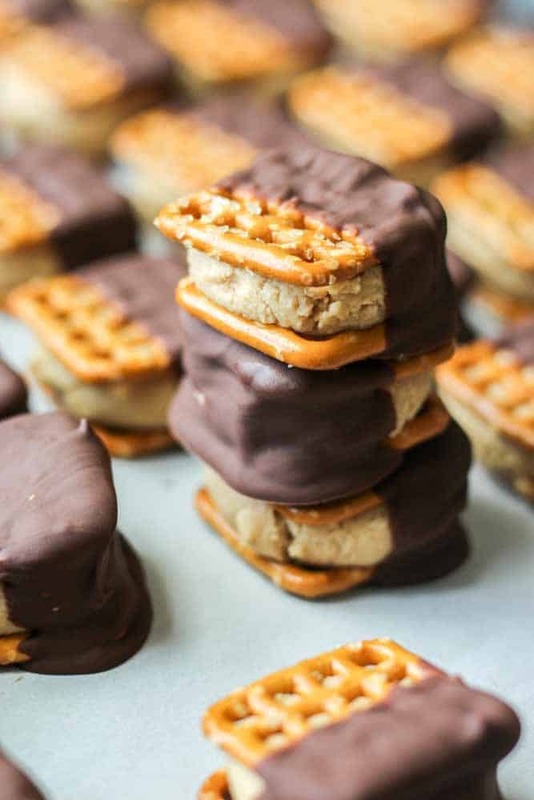 Buckeye peanut butter stuffed between two crunchy and salty pretzels dipped in chocolate!